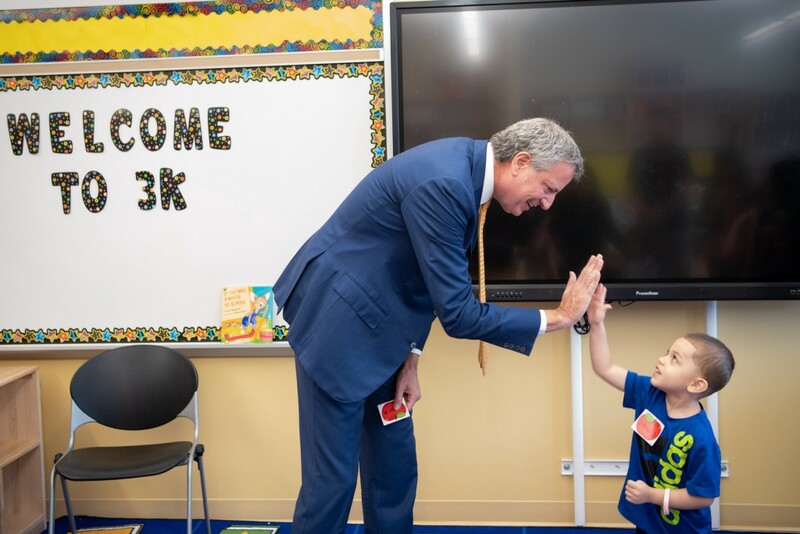 3-K for All — a free, full-day program for 3-year-olds in the five boroughs — has now expanded to 187 sites across six city school districts for the 2018–2019 school year. This year will mark the program’s expansion into Queens in District 27 — which serves Ozone Park, Howard Beach, Broad Channel and the Rockaways. According to the mayor’s office, the city’s 3-K rollout plan is ahead of schedule. Originally, a total of four districts — as opposed to the six that are now in operation — were planned for the beginning of the 2018–2019 school year.